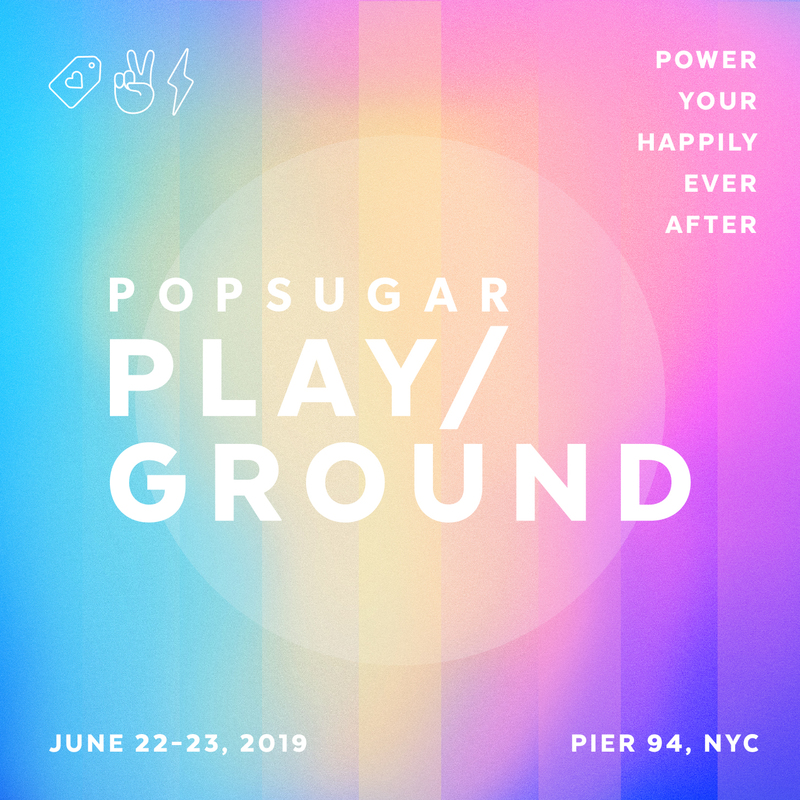 On June 22 and June 23, powerhouse global lifestyle brand POPSUGAR, along with event partner Reed Exhibitions, the world's leading event organizer, will return to Pier 94 in New York City to present the second annual POPSUGAR Play/Ground, an experiential wonderland for women. Following the huge success of last year’s inaugural festival, the event will provide experiences both playful and grounding, bringing together a large and engaged community of women with today’s most compelling leaders, experts, and artists.
? The Mall of the Future: a shopping space with numerous brands that everybody will love, from all-time favorites to the up-and-coming. This village will also include The Pop Shop, an area curated by POPSUGAR editors that will feature exclusive collaborations and an entire POPSUGAR product range. Immersive retail is a cornerstone of POPSUGAR Play/Ground. In the shopping bazaar, guests will be able to purchase exclusive items curated by both POPSUGAR editors and Play/Ground celebrity headliners, as well as limited-edition product collaborations with POPSUGAR’S favorite brands. Samsung, one of Play/Ground’s presenting sponsors, will partner on the Samsung Soul Space Village, focused on holistic health, spirituality and more. Wendy’s will return to POPSUGAR Play/Ground as a premiere sponsor for the second year in a row. 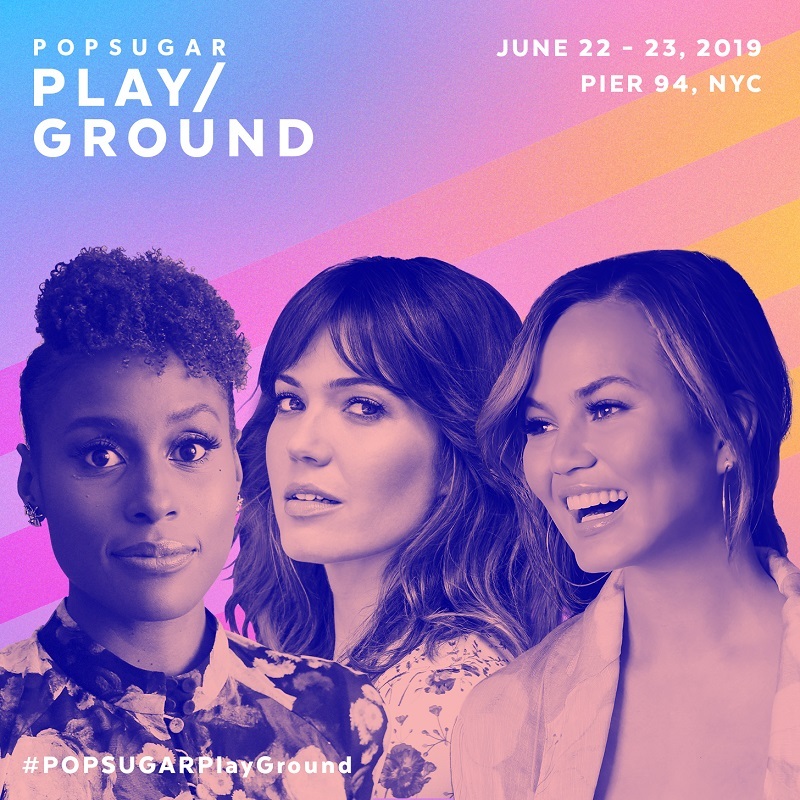 CALIA by Carrie Underwood, Nair, Physicians Formula, Tropicana, and many other brands will also activate at POPSUGAR Play/Ground, producing highly experiential and Instagram-worthy activations that are unique to POPSUGAR Play/Ground. “POPSUGAR Play/Ground" is a leader in the experiential event space, and we are thrilled to bring the festival to NYC for the second year," said Ron Walden, group vice president of ReedPOP West, a division of Reed Exhibitions. “We can't wait to build off last year's success and share the evolution of POPSUGAR Play/Ground in June with our audience." The two-day festival is expected to attract more than 15,000 attendees. Tickets are on sale now and begin at $55 for GA and $200 for VIP. More guests, brand partners, and exhibitors will be announced in the following months. For more information on POPSUGAR Play/Ground and to purchase tickets, please go to www.popsugarplayground.com.